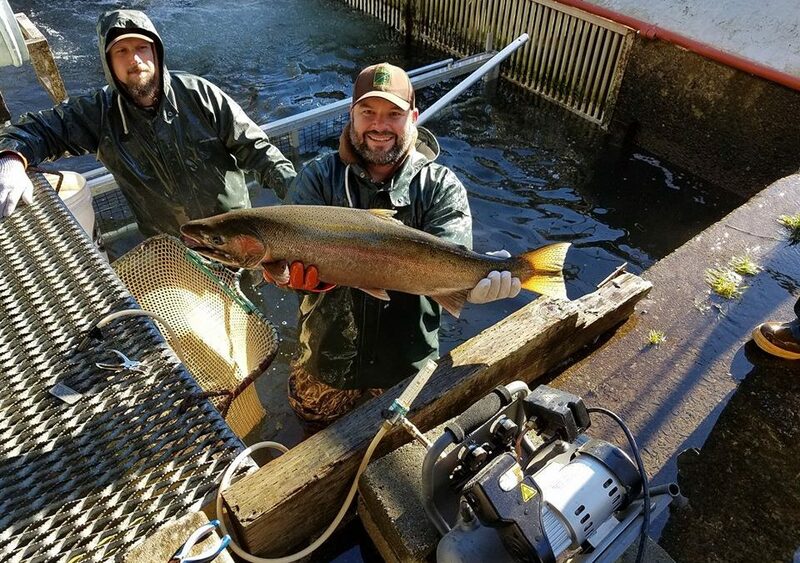 The Nehalem fish hatchery recycles 46 Steelhead downstream for angling opportunities. 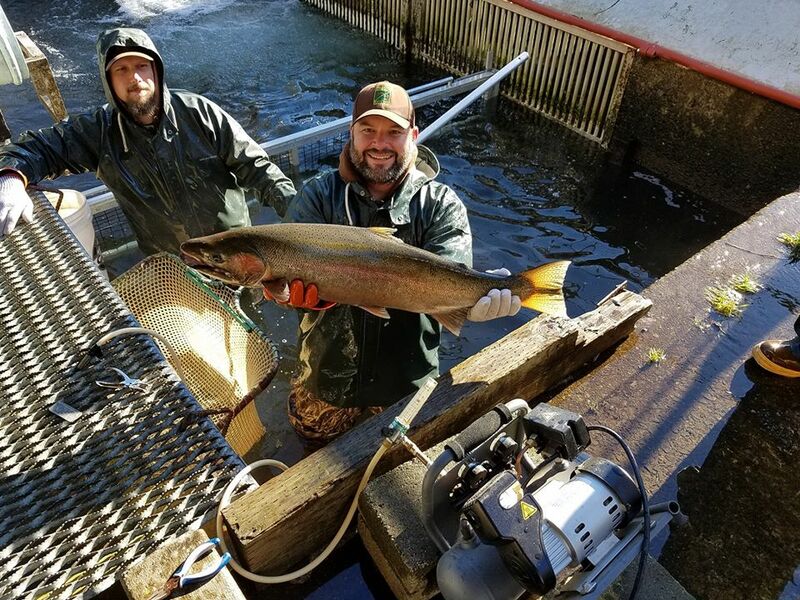 The Nehalem Hatchery is hard at work and has finally started recycling winter steelhead for anglers to have a shot at. As you can see these are some nice size fish so if you’re looking for an excellent steelhead fishing opportunity now is the time to hit the Nehalem. Keep in mind, if you don’t have a boat public fishing access is limited. Also, remember to practice safe catch an release as only hatchery fish are allowed to be retained. 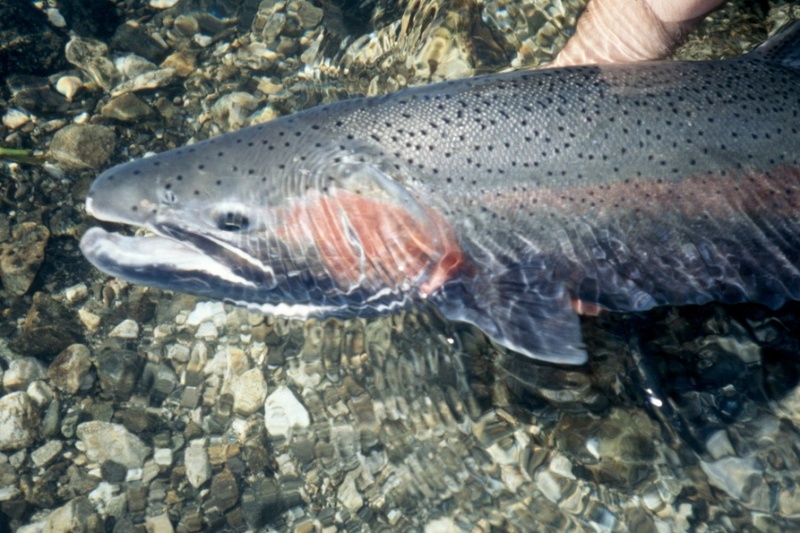 Please release all wild steelhead safely when possible. 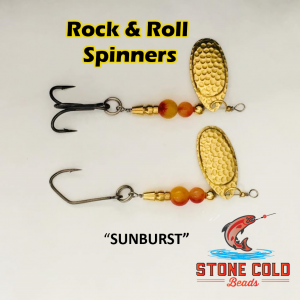 Good luck and fish on! 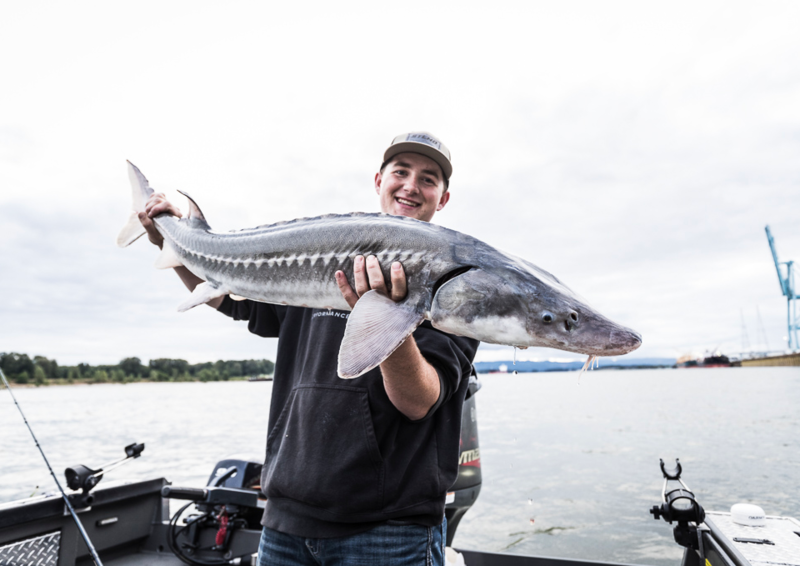 This concludes our 2019 Nehalem River Fishing Report. 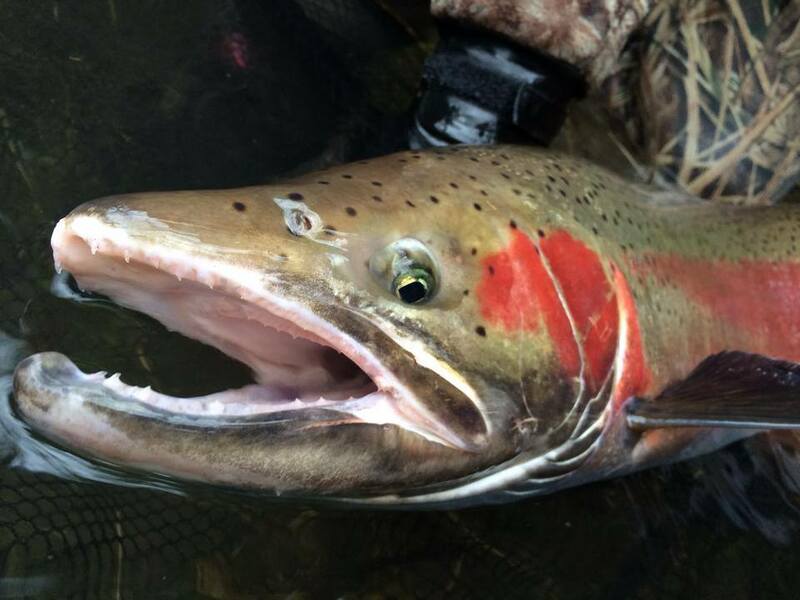 Click Here for more Nehalem River Fishing Reports. Nehalem river fishing maps, Nehalem river summer run Chinook, Fishing on the Nehalem River, Nehalem river fishing guides, Nehalem river fishing trips, Nehalem river fishing access, Nehalem river fishing spots, Nehalem river fishing hot spots, Nehalem river fishing locations, Nehalem river winter steelhead, Nehalem river steelhead fishing, Nehalem river fall coho fishing, Nehalem River Guide, Nehalem River Guided Fishing Trips, Nehalem River Fall Chinook, Nehalem River Spring Chinook, Nehalem River Fishing Access locations, Nehalem River Fishing Techniques, Best Methods for fishing the Nehalem River, Guides on the Nehalem River, Best Nehalem River Guide, Northwest Oregon Fishing Guides, Northwest Oregon Guides.